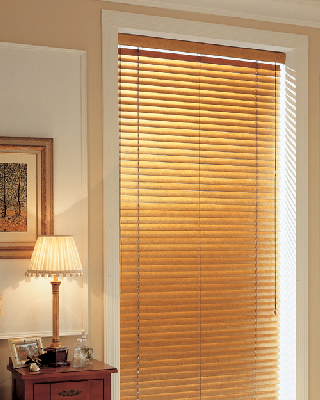 2" Premium Basswood Blinds Basswood window coverings, blinds and shutters from Blindsontime.com. 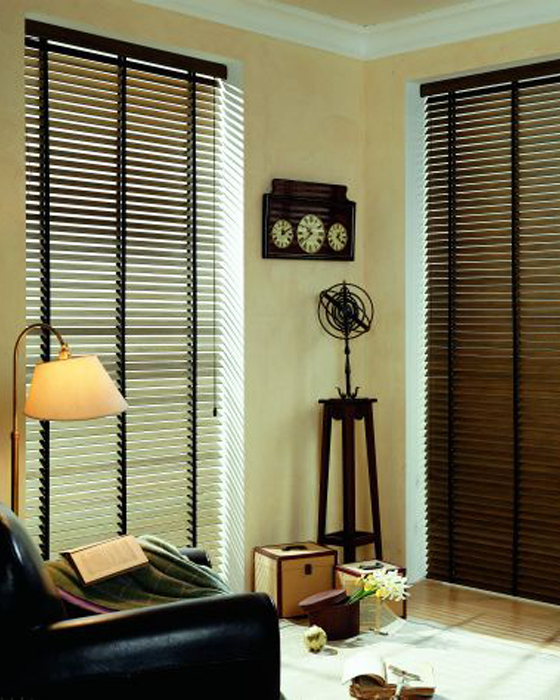 BlindsOnTime Premium Natural Basswood Blinds 2" are among the most environmentally sound window coverings available – high in residential energy efficiency. 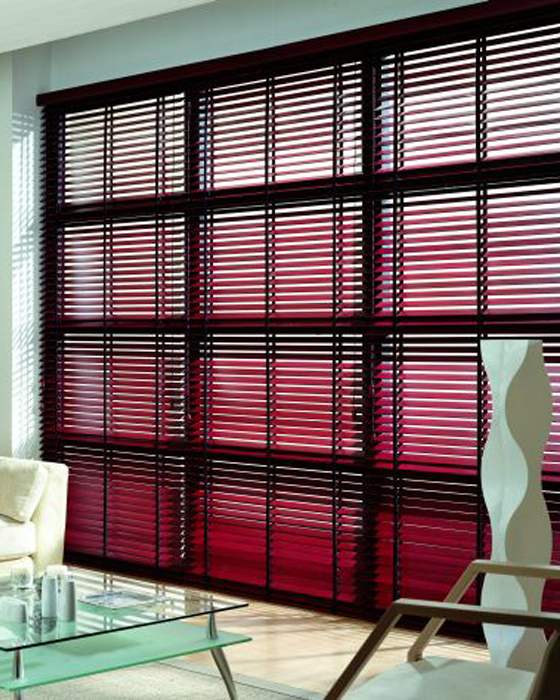 A unique array of wood variations, exclusive natural wood grains and scrumptious stained color make these window covering ideas an envious choice for your home. 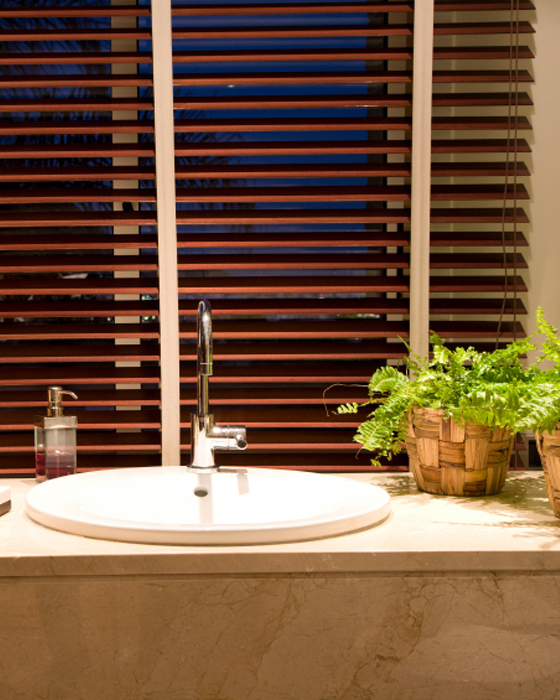 Our Natural Wood Blinds are ideal for small windows or windows with limited depth. 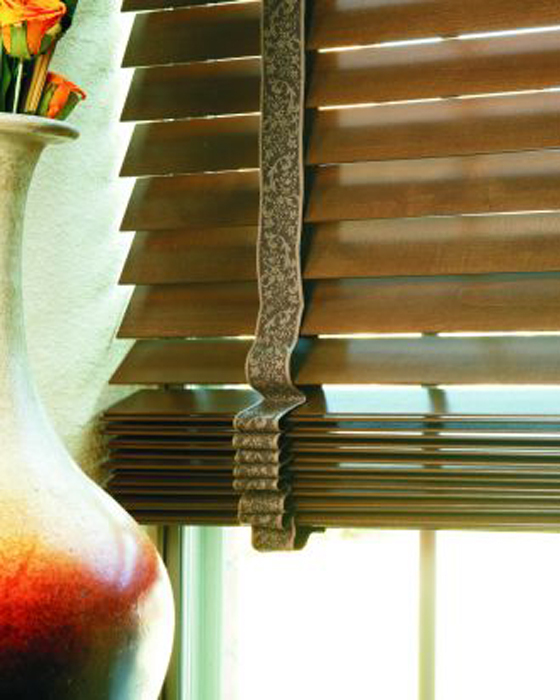 For Fabric Tapes add $25.